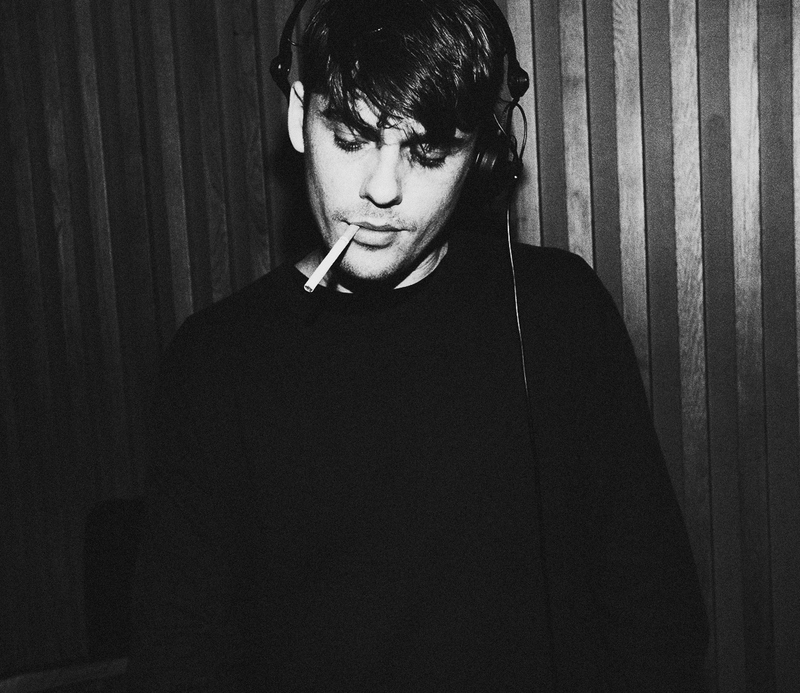 Rotterdam house producer Ben La Desh steps up for our ninth Pelski Podcast. The Dutch DJ has slowly but surely built an impressive body of work across the likes of Sleazy Beats, Dirt Crew, Outernational and Young Adults. Ben’s addition to our podcast series is scattered with typically low-slung disco grooves and funk-laced house. Look out for his forthcoming remix of 6th Borough Project in there too.